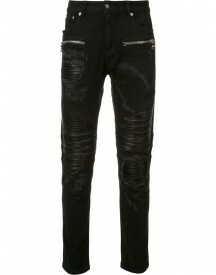 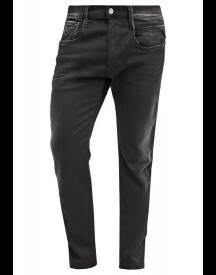 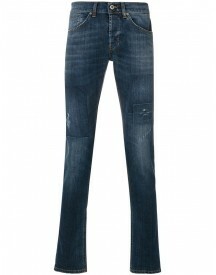 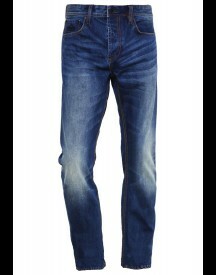 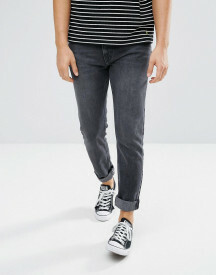 Jeans by Weekday, Stretch denim, Concealed fly, Functional pockets, Super skinny fit - cut closest to the body. 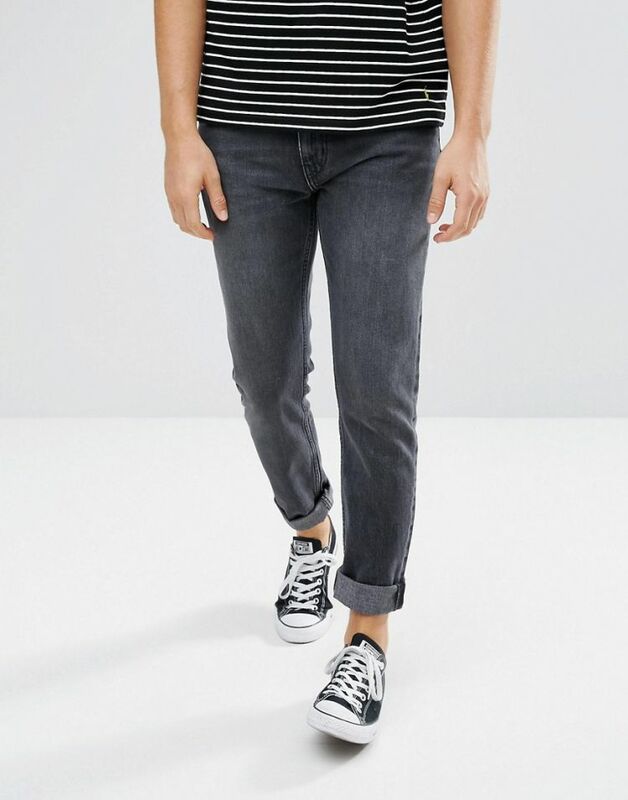 Weekday founders �rjan Andersson and Adam Friberg honed their signature Scandinavian style across a cult line of skinny jeans. 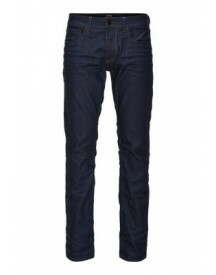 Fast-forward to now and Weekday's MTWTFSS collection continues the brand�s denim focus across a line of slim fit jeans, chinos and basic tees.